The next scheduled release for the Precision Series is January 31, 2018 so the next singles shoud be out in mid-January. 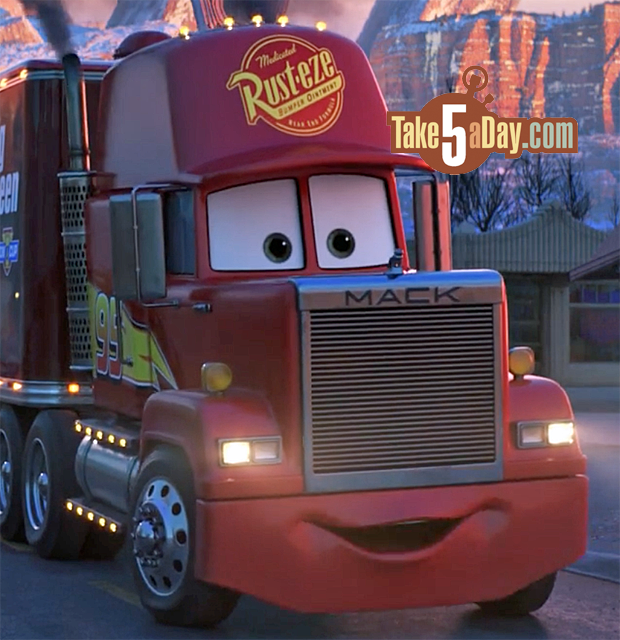 In addition to Precision Series Lizzie, Mack has also been added to the list … presumably from CARS 1 … wonder what his spiffed-up features will be? ALL the lights? That would be pretty cool – presumably he’ll cost more than $9.99? 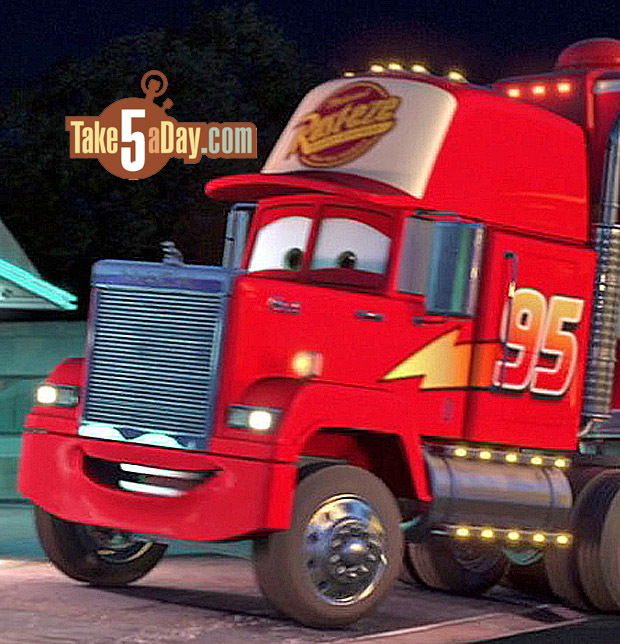 His CARS 3 look, not vastly different, new trucker hat and logo update but otherwise, the same lights.